The likes of Anheuser-Busch InBev were snapping up craft breweries at a brisk clip in the middle of the decade, changing little but the back-office management and creating a stable of what many derisively dubbed phantom crafts: They tasted and looked the same, but they weren't legit. But while AB InBev and its peers have continued to gobble craft competitors, the pace of acquisitions has slowed – one AB InBev acquisition in 2017, for instance, vs. four in 2015. And the number of new craft breweries and brewpubs has continued to rise – to 995 in 2017, from 990 the year before and 877 in 2015, according to the Brewers Association, a trade group for smaller producers. The estimated 6,500 craft breweries in the nation of mid-2018 are more than triple the number at the start of the decade. Take the case of Smuttynose. A New Hampshire mainstay with national reach since the late 1990s, the brewery was sold at foreclosure auction in March. One of its founders, a former Brooklyn schoolteacher, said competition from newer breweries drove the distressed sale. Boston Beer, the second-largest U.S. craft brewery behind Yuengling, has itself endured drops in sales since Koch's Times op-ed. Why? Competition from other craft breweries. It's more than just consumers wanting flavors and styles beyond Samuel Adams Boston Lager: Craft brewers, old and new alike, have all ridden a wave of investment, financing and consumer spending since the financial crisis in 2008, but that wave can't take them that much higher. Much of the financing is in the form of loans that take advantage of historically low interest rates. A sizable chunk, too, comes from angel investors and from private-equity firms flush with post-crisis investments themselves. Private-equity firms have invested heavily in well-known breweries such as Dogfish Head, Cigar City, Oskar Blues and Stone – which in June became the first independent U.S. craft brewery to open a taproom in China. Then there's consumer spending. Americans have money to drop, and they're dropping it. Most of it is going toward services, but vices such as alcohol are benefiting. In 2017, Americans spent $241.8 billion on alcohol, up 2.7 percent from the year before; in general, Americans tend to spend more on alcohol in flusher economic times than in choppier ones. Finally, a sharp per-barrel excise tax cut for beer included in the Republican tax legislation at the end of 2017 is rippling through the industry in forms of lower operating costs and greater output. The tax cut – the most significant since a mid-1970s slice that helped spark the modern craft beer revolution – applied almost entirely to smaller breweries. Cheap financing. Consumer spending. Tax cuts. All sound familiar? The latest GDP figures, the same ones that showed 4.1 percent quarterly growth in that benchmark, showed consumer spending driving most of the economy – and nonmortgage debt (including credit cards and personal loans) and the effects of the tax cuts are driving much of that spending. But inflation is starting to drive up prices of goods. And we haven't even discussed the tariffs proposed or executed by President Donald Trump. 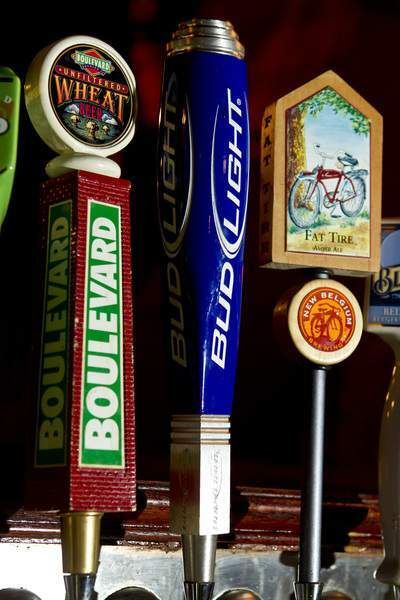 One on imported aluminum, in particular, could end up walloping the bottom lines of craft brewers, who will probably pass along any extra costs to consumers. For now, though, things look sunny – for the overall U.S. economy. For craft beer, it's another story, and a possibly predictive one at that. Then the keg went dry. Loans on new breweries and brewery expansions came due. Breweries looked around and found fewer customers than a few years before. Banks stopped lending. The economy overall started to wobble. Hundreds of breweries closed or reduced their footprints between 1999 and 2001. The craft beer bust preceded the turn-of-the-century recession by about a year. It's impossible, of course, to say whether history will repeat itself. But the times do taste familiar, and the good times in craft beer have turned out not to be so good. Will the good times in the economy end up the same? 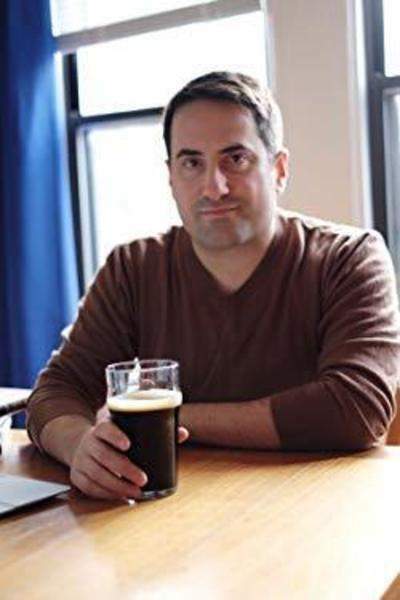 Tom Acitelli is the author of “Whiskey Business: How Small-Batch Distillers Are Transforming American Spirits” and “The Audacity of Hops: The History of America's Craft Beer Revolution.” He wrote this for the Washington Post.